Ask a child “If you could have any superpower what would it be?” Many will answer with “The power to fly!” Children often search the sky for things in flight. They often point out birds, planes, and helicopters. Their imaginations soar through the sky with the object they’re tracking. 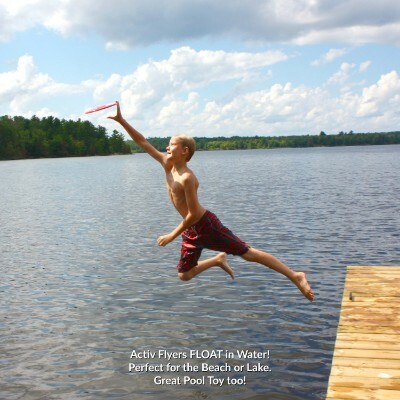 If your child has a fascination with flying, you can help fuel their love of flight by purchasing them toys that fly. Toys that are designed with the ability to fly could foster a love of physics, engineering, and technology in your child. Their hand-eye coordination, tracking, and thinking skills will improve as they get their toy off the ground and into the air. We created a list of the 10 best flying toys for kids. Many will help them explore the world around them but they all will bring a smile to your child’s face. 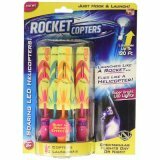 The flying toys on this product list have been updated and the criterion has been reviewed. Each product has been updated where needed. 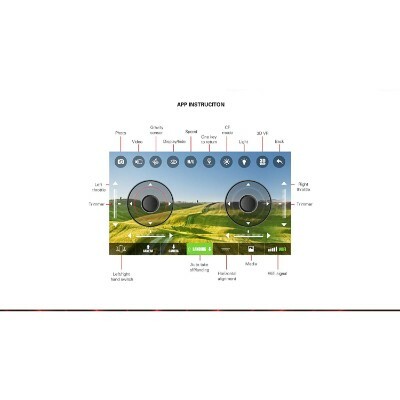 Then each one of the flying toys was reviewed to ensure that it matches the site standards and is available. The six pack set, advertised As seen on TV, is a great idea to throw in a goody bag or use as a fun party activity. Children can create amazing light shows that can be seen up to half a mile away. The rockets can be launched up to 120 feet in the air, but they have the capability to fly like a copter, providing dual fun and added aesthetics. There is one more reason to love this set, in addition to its number of pieces this set is reasonably priced so you can feel good about your purchase. Have peace of mind in knowing that you invested very little in the grand scheme and are creating long lasting memories for your little one to embark on with their friends. Children are incredibly enthusiastic, and this can lead to overzealousness which can cause tantrums and arguments. To avoid those unpleasant confrontations, it's important to teach children early on about the importance of sharing and waiting their turn. Due to the number of rockets included with this set, it encourages socialization and promotes children to take turns with one another, in turn improving their patience. 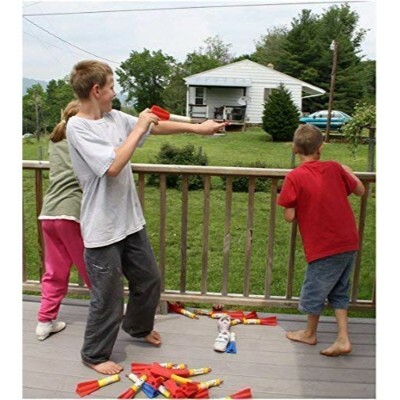 What we like about it: Although this set comes with only three launchers to the six rocket ratio, you can purchase extra launchers separately, allowing for a larger group of children to play together. 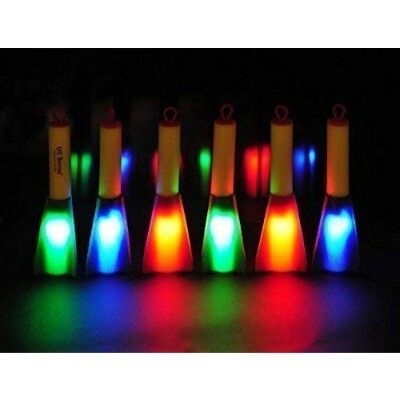 US Sense has modernized the slingshot with their LED foam finger rockets. 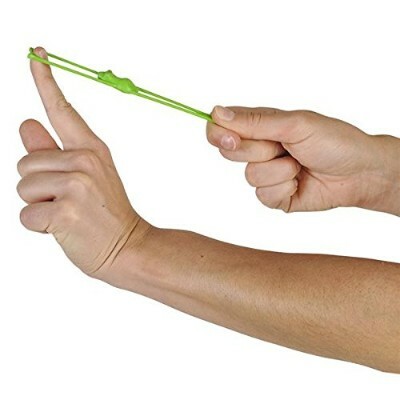 Each slingshot is composed of foam, a high-quality rubber band, and an LED light. Children ages 5 and up can easily shoot the toy. All they have to do is put their finger in the rubber band, pull back on the foam fin, and let go when they’re ready to launch. Whether your child is launching their slingshot indoors or outdoors, the foam exterior will help it survive wherever it lands. The LED lights make it possible for your little ones to spot their slingshots as well as launch them in the dark. When purchasing you can choose between a six- or 21-pack of slingshots. 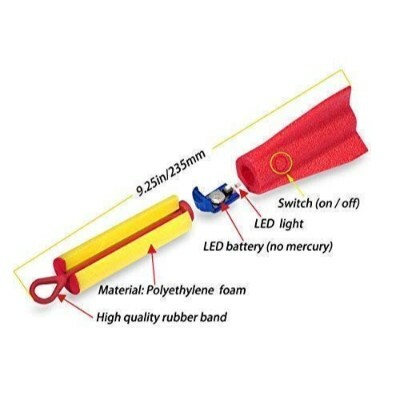 If you want to save the battery life for the LED lights, the slingshot is designed with a small button that will allow you to turn the lights off and on. Your child will increase their hand-eye coordination, fine-motor skills, tracking, and spatial awareness as they play with their slingshot. Being a STEM toy, every time your child launches it, they will learn science, technology, engineering, and math concepts. They will get plenty of exercises as they work to retrieve their slingshot after every launch. These foam toys come in a set allowing for many friends to play together, encouraging social development. 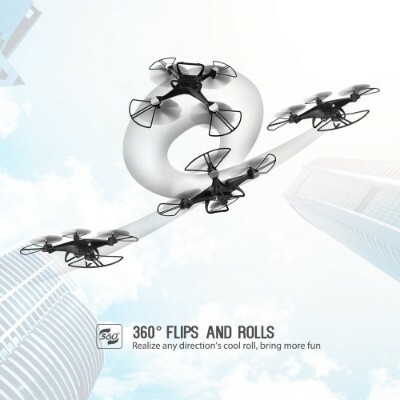 This high tech copter has so many mind-blowing features there’s so much to love about it! 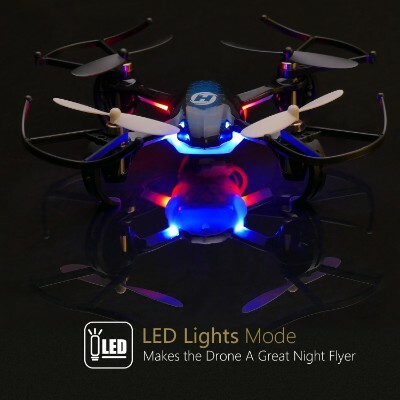 There are LED navigation lights to help you keep track of the copter at night. It has the option to be controlled with using a transmitter or your mobile device, depending upon personal preference. There is a low battery alarm that lets you know it’s almost time to go back on the charger for refueling, so to speak. Flight time is around 10 minutes and with this copter comes a built-in camera that allows you to take incredible images and video while in flight, to get a first-hand view of what it would be like if we could actually fly. With several adjustable speeds, it's easy for anyone to fly, no matter what skill level your child is. The copter holds in mid-air so you can get a thorough view of everything below, even if you have lost track of the controller. To ensure safety and a long lifespan, the copter comes with an emergency stop feature to prevent damage to the blades or craft. 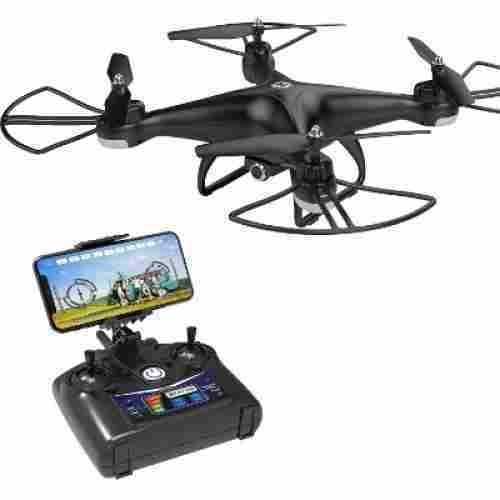 Designed for ages fourteen and up this quadcopter is a perfect solution for encouraging your children to want to spend time as a family. 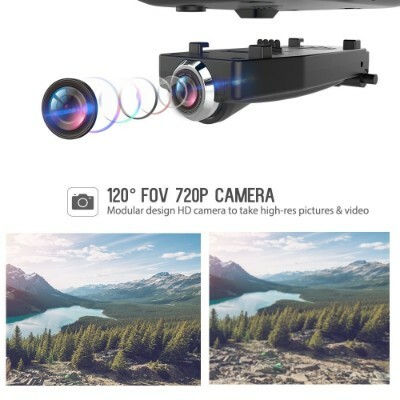 This toy can be utilized to help create long-lasting memories and explore some breathtaking angles of the world as a whole family. The fact that this copter can be used with a VR Headset means parents and children alike can enjoy this toy together, giving your family something to bond over. Perfect for young children, easy to catch and throw. 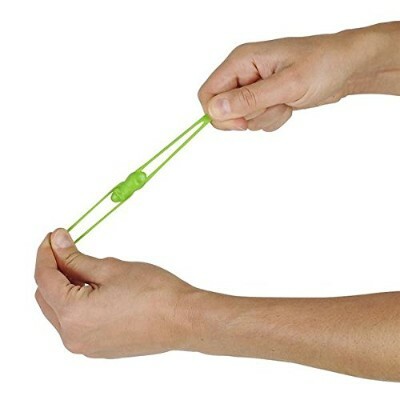 The unique designs of these flying rings keep them flying straight and for a longer hang time. 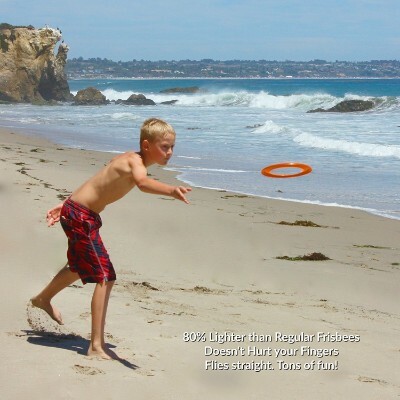 They are lighter than a standard Frisbees making them easier to catch. The patch features two flying rings, one is orange and the other is green. Finally get the kids to put down the electronic devices and join in some fun outside with these flyers. They are best suited for children three years old to 12 years old. Playing outside is a great way to exercise and develop motor skills. 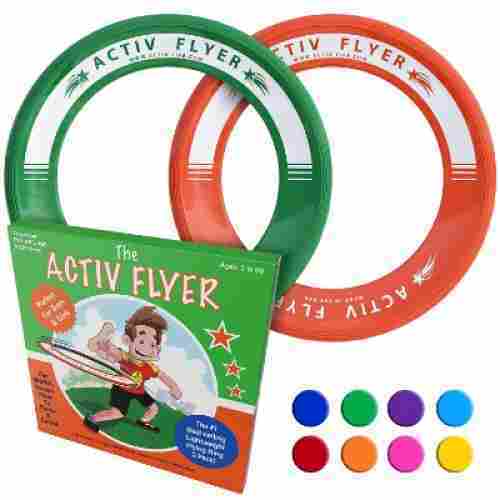 Playing with these flying toys is a great way to get their arms, legs, and hands working together are in an awesome game of catch. Throwing the flying ring encourages many motor development skills. 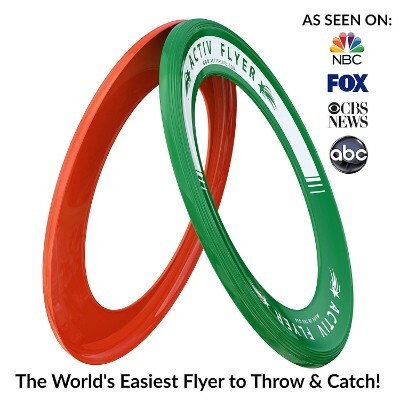 Playing a game of catch and throw with these flying rings is fun for the whole family. It is wonderful when everyone of all ages is able to get involved and play with little help from adults. The notion of being a pilot can seem like an enthralling one. While that career path comes with a great deal of freedom and adventure, it's also challenging work and requires a deep sense of discipline and understanding of certain scientific concepts. This mini-copter is a great tool and toy for introducing adolescence, ages fourteen and up, to these complex concepts. 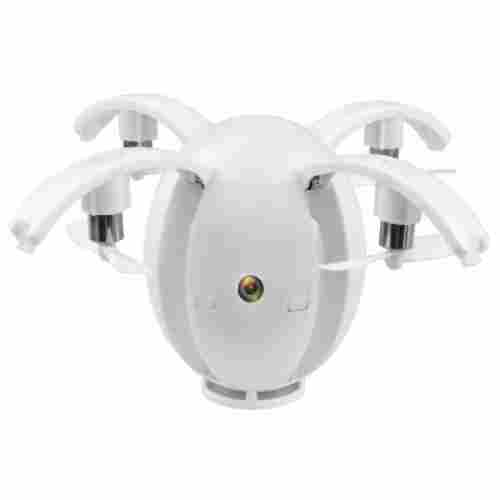 It has the capability to fly at a distance of fifty meters and has some wind resistance ability. It does require eighty minutes of charging to fuel an eight-minute flight, but there is so much to love about this product. 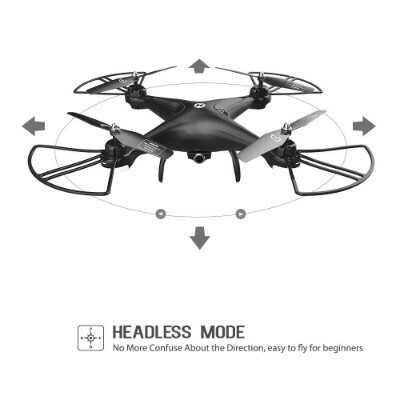 It's manufactured by a company, highly reputable in drones and copters. The remote is low interference to ensure uninterrupted fly time. 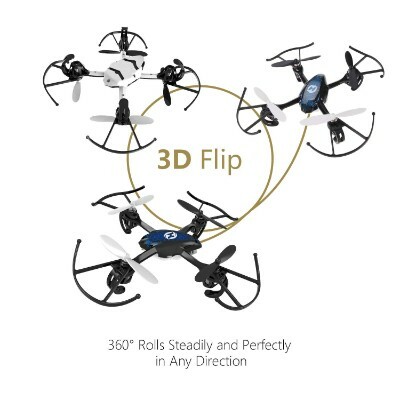 This great beginner model features a six-axis gyro to help stabilize flight and allow for smooth flips and dives. Best part about drones is aerials! This one comes equipped with a more than adequate six-axis gyro system to make this possible! Since it has a quadcopter design and headless system, it’s ability for flips and dives will be less encumbered. This is a good beginner’s model for a drone, with the company Holy Stone having an unbeatable reputation. The simple flight controls of the HS170 is something that kids will love. Its other features are remarkable as well. 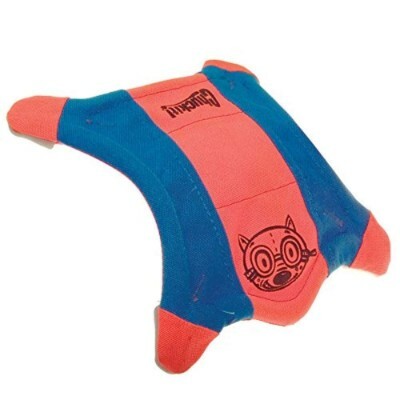 The Flying Squirrel, bright blue, and orange features an amusing image of a squirrel making a silly face. It is not recommended for use by children younger than five. 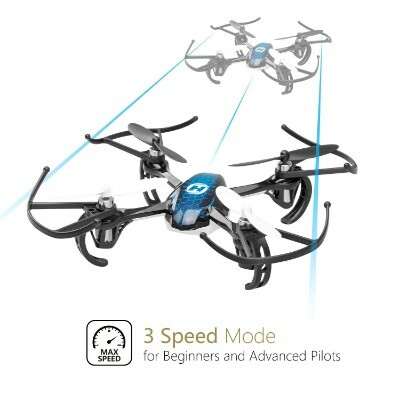 However, for children five and up this fantastic flying toy comes in three sizes to help find the right fit for both child and family companion. It floats and features an aerodynamic design, so it's great for use both in the water and on land. It’s designed to soar through the air at unbelievable distances and speeds. 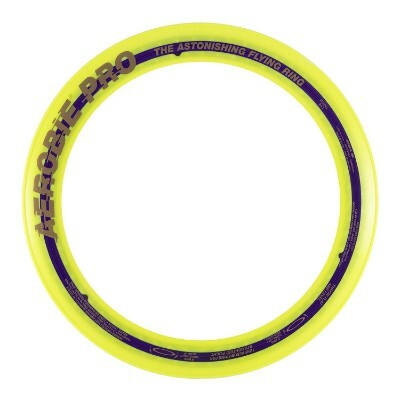 For added aesthetics and convenience it glows, helping to locate it in the dark during a family outing or camping trip. Although this toy is not specifically meant for children, it can create a bridge to strengthen the relationship between your child and dog. 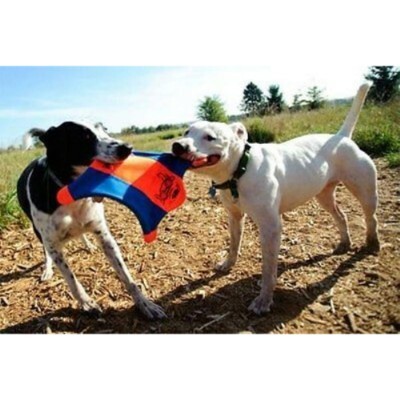 What we like about it: By encouraging a bond between canine and child, this toy can instill in children a sense of nurturing and compassion for animals and in turn a general sense of respect for all life. 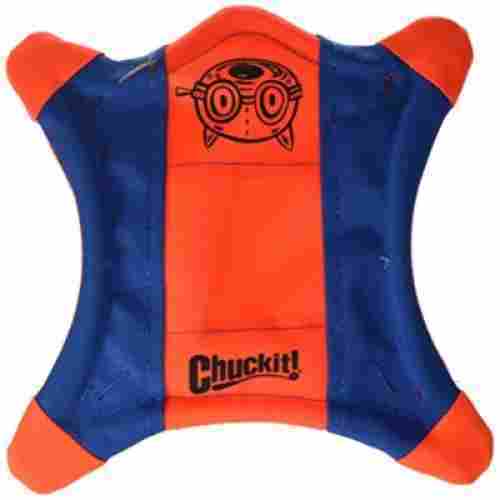 The Chuckit! 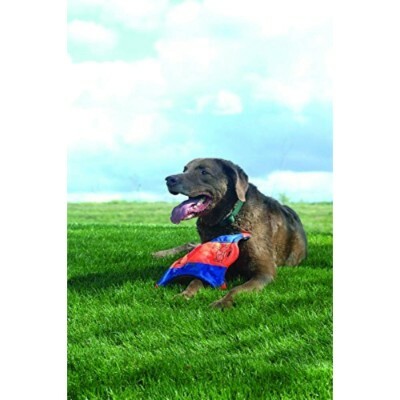 is a fun way to foster the budding relationship between your kid and your dog. If you don’t have a dog, your kid can still play with it. This toy also meant for ages 14 and up, is a great tool in encouraging an understanding of STEM studies. With features that make it easy to fly, there is no reason your kiddo can’t explore a world of wonder with very little assistance needed from you. However, it does provoke a sense of excitement that will motivate your teen to want to share with you in the experience. There are 16 channels ensuring flight with little to no interference. Included with your purchase comes a whole kit that includes, four replacement blades and the screwdriver needed to do so. 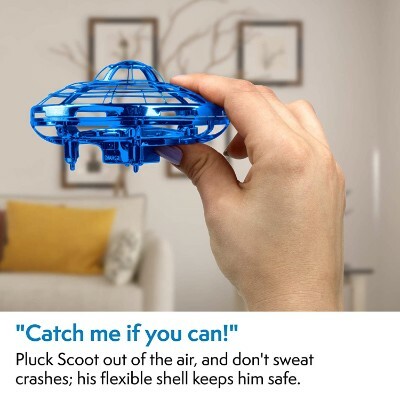 This toy can be opened and shut with the touch of a button, making it ideal for low maintenance fun and designed to prevent damage while in flight or during transport. This silly egg-shaped copter expands out to create some amazingly mind-blowing tricks. It can do a full 360-degree maneuver that allows for you and your child to create, together, some really fun stunts. These stunts can introduce or help to visually aid an understanding of physics and engineering helping to fuel a deep understanding of the way our world operates. 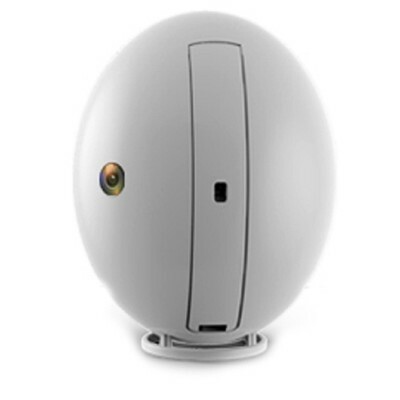 The egg shaped drone is a very ingenious design on a drone. We’re pretty sure Mom and Dad will be having plenty of fun launching this fun shaped drone into the air together with their kids. Low profile design delivers super accurate and long distance throws. 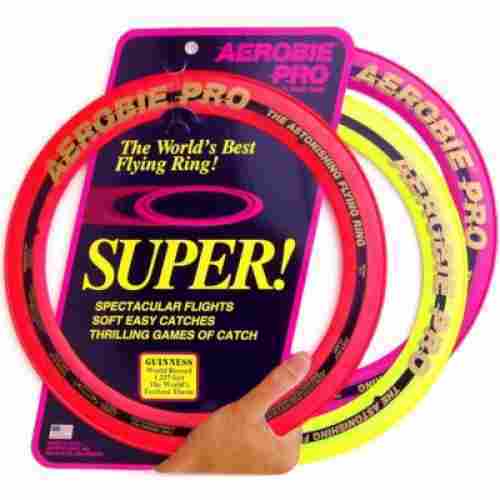 These are the actual flying rings that were used in setting the Guinness World Record. The record is for the fastest throw. 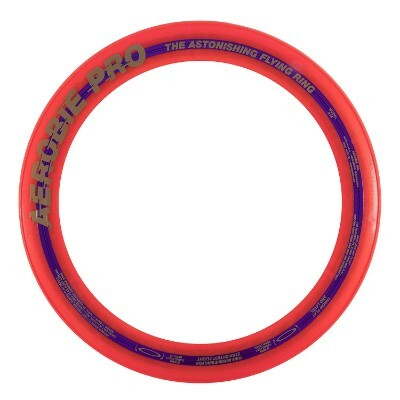 Each of the rings features soft edges making catching easier and throwing simpler. It is a great game for two or more players. With the open center to the ring, this design allows users to be able to customize their throw and create their own moves. 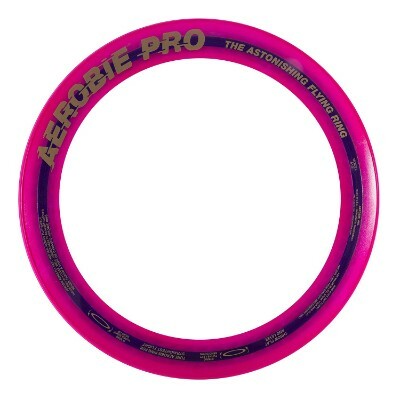 Whether in the park or the backyard these Pro Rings are one of the fastest flying toys to hit the market. Throwing and catching is a great way to practice social skills. The game is a great aspect of the benefits for children. It allows them to become social with ease and comfortability. This then allows them to learn and be social without having to be worked at the skill. What more fun can you get that with a flying toy that is featured in the Guinness World Records? The soft edges make it easy to catch and you don’t have to worry about the little ones getting hurt. Flying green frogs, oh my! Each set of these flying green frogs features 12 pieces. The frogs are easy to stretch then let go to cause them to fly right through the air. It is a flinging action that works best, but once the kids get it they won’t want to put them down. They are simple, green, stretchy, and they fly. Make great favors for birthday and themed parties. Creating the stretching and release fling that is needed to make these frogs fly is a great test for fine motor skill development. The action needed to stretch, hold, and then release is complex enough to exercise the motor skills, but simple enough to make sure all the kids are having fun with these flying frogs. They are cute, stretchy, and easy to spot flying across the room. No much skill level needed to play with this flying toy. It is a big hit with lots of age groups. 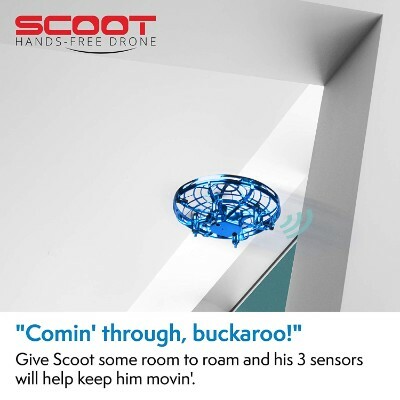 The Scoot Quadcopter has taken playing with drones to the next level. 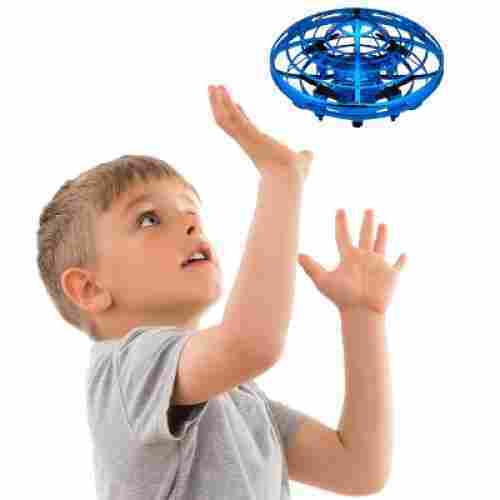 Children of all ages can enjoy flying this toy as it completely controlled by their hands. 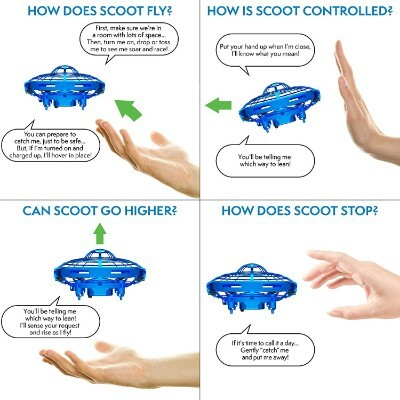 To get Scoot in the air, all your child will need to do is simply toss it up. When your child is ready to steer it, they can put their hands in the air and it will change directions. It’s not magic or sorcery. This drone is designed with three high-tech sensors that will detect obstacles. When your little one is ready to put their drone away, they will need to gently catch it and it will come to a complete stop. 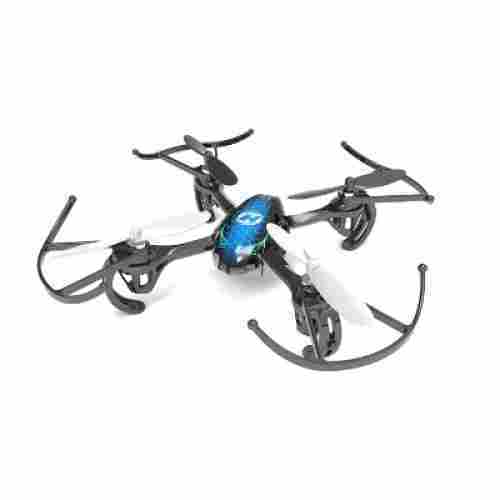 Equipped with bright LED lights, your child will be in awe as they watch their drone fly. The size of this drone makes it super-easy to transport. With only their hands needed, your child can fly their drone anywhere. 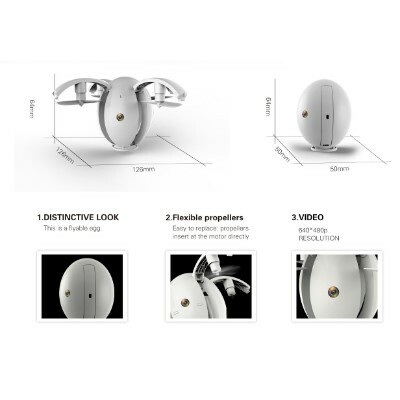 Designed with a flexible bendy shell, this drone has the ability to survive countless crashes. Charging is quick and takes less than an hour, so your little one can spend more time flying their drone and less time waiting for it to charge. The simplicity and uniqueness of this drone is outstanding. Children can easily steer the drone with their hands, making it easy for people of all ages to enjoy. In spite of the written reviews of parents, we also consider what is not being said or written! What is most important in all of the toys that we review and suggest, is the family component and interaction. Is this a product through which the whole family can interact, bond, and become closer?! The main aspect of that touches on creativity! It's almost taken for granted that every toy is geared toward a child's creativity, but then no one considers how creative parents have to get and become when dealing with their children. Although, maybe an obligation, this shouldn't be a task or a chore. There are many different kinds of vehicles or toys that fly. From balloons, gliders and gyrocopters to kites and radio-controlled airplanes and a whole lot more. Choosing which ones among these flying toys can be a real headache. Nevertheless, we created a list of what we consider to be the top 10 flying toys we can ever give to our kids this Christmas, for their birthdays, or even on any other special occasion. Here’s how we did it. First, the design technology had to be considered. It may have a very simple design but if it is truly functional, then we’d definitely consider it. However, the technology must also be safe. The majority of today’s toys, especially those that fly, are full of electronic parts and components that may pose a certain degree of safety risk for very young children. This also speaks about the complexity of the toy. The more features it has, the more electronic components it has, the more complex it becomes, and the more challenging it becomes for the kid to be able to maintain it. This brings us to our second consideration. 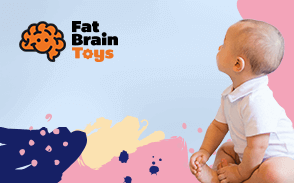 Since these toys are generally designed for kids, we definitely want them to benefit from these toys in terms of their physical, mental, cognitive, emotional, and social development. Technically, we examined each feature that the flying toy has and tried to determine what developmental benefit it can bring to children. Next, we also considered the words of parents as well as other consumers who have already tried the toy. The toymaker’s reputation and credibility were also considered. They must have a long history of good quality and developmentally beneficial products. So, this is how we ended up with the 10 best flying toys you can ever get for your child this coming holiday season. We already know that toys play a big role in children’s physical, psychological, emotional, and social development. And while flying toys may look like any other object that we throw into the air, this action alone already has developmental implications. If you’re wondering how flying toys can benefit children, read on. Enhances imagination – Kids will always be fascinated by things or events that man is incapable of doing. True, we can ride airplanes but we cannot fly ourselves. This spurs children’s imagination, thinking what it would be like if the man had the power of flight in the same way as birds do. Builds motor coordination and strength – Throwing flying toys into the air helps develop the muscles of the arms. Controlling them with a device will also require dexterity as well as the excellent coordination between what the eyes see and how the fingers manipulate the controls. There’s simply more to it than just holding onto the remote controller. Improves social skills – Flying any of these types of toys is a lot more fun if shared with other kids. This provides the opportunity for children to develop their social interaction skills which can also help improve their language and communication. Flying toys are a great way to help development fine motor skills. When working with flying toys the manual dexterity that it takes to get them to fly helps develop the grasp a pencil and helps aid in tasks later in life. Working with flying toys is an effective way to development social skills. Interacting with others while playing with flying toys creates a social setting that allows children to work together allows them to understand how working as a team creates a an efficient system. We found as many products as we could that had cross-generational appeal. Luckily, the fascination with flying and gadgets knows no age range. Parents, siblings, and friends can get as creative as they want with this! With aerial camera technology, any scene can be devised for a story or event. Naturally, when it comes to all the major holidays, a few of our products can come in handy--the flying saucer being a no-brainer for Halloween. You can even build an obstacle course for low-flying acrobatics to test out some of that gyroscopic action! The products speak for themselves and the possibilities are only as limited as you are! Since the Wright Brothers had made their first forays into flight by 1903, humans have never looked back! The fascination with flight has been within the collective imagination from the beginning. Not just with the observation of birds, but also man's desire to harness this power and ability. Think of the myths of Pegasus, flying dragons and fairies. What do some these things have in common? At some point, we as humans figuratively climbed on the backs of these winged creatures and they took us on an adventure! Since that first flight back in 1903, almost everyone has had at least one experience on a plane. A few others have taken things more into their own hands, taking flying lessons and acquiring pilot's licenses. Some of the bolder prefer to skydive! Regardless, this is the new paradigm! The research points to how these products engage the collective imagination and even tap into something more primal--the desire to understand how things work and to get to the bottom of it, if at all possible! The fantastic imagination and the technical one are really not that far apart. Without mathematics and STEM, flight would not even really be possible for us! These products cover both bases as an introduction, an intermediary, and just one step up from the fairies and Pegasus, keeping it all real within the collective consciousness. q: What are the age recommendations for these toys? These age recommendations for these toys range encompass a wide range. Some are safe for children as young as 4, while others are not recommended for children younger than 10. The helicopters, for example, range with recommendations from 10, with adult supervision up to 12, and children around age 14 can play unattended. q: Are these toys designed to be reusable? These toys are designed to be played with over and over. With features like replaceable blades and batteries, the fun will last over and over despite the usual wear and tear the comes from being a child's plaything. q: How can a toy like this be beneficial for my child? What is Kinetic Energy/ STEAM studies? In addition to providing ample fun for children, these toys can help introduce concepts in science. These concepts include kinetic energy found in physics, mechanics found in engineering, aerodynamics found in both physics and chemistry. These toys are also designed to help children improve skills such as hand-eye coordination and aim. q: Do these toys come with manuals to help explain their contents? How do they work? Most all of these sets come with an instruction manual of some sort. Some do not require this feature as their use is pretty straightforward. There are a number of methods associated with powering these toys from manual to kinetic energy to velocity and inertia. Each flight toy is designed to touch on a different concept. q: Do the high-tech copters come with a camera? Yes there are options that have either a built-in camera included or the ability to buy one separately. q: How much adult assistance is required? For some toys, children can play together without much adult supervision or help with assembly. All are relatively easy to configure and those that require assistance also come with a manual included. q: How can I find replacement parts? Are there additional items I need to purchase? While some do include a number of replacement parts, there are pieces and accessories sold separately. There is a special glue that should be purchased for the rocket (it’s included in the links that follow).